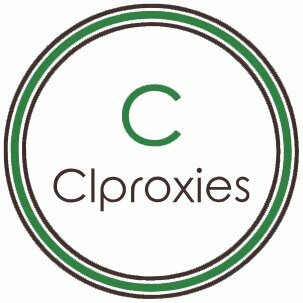 CL Proxies provides premium Datacenter proxies that are based in New York. The official twitter page assumes that all products are valid for all websites. The price is $0.5 per proxy. Auth is USER:PASS only. Unfortunately the Twitter page is silent since September, so we do not know anything about available products, restocks and so on.